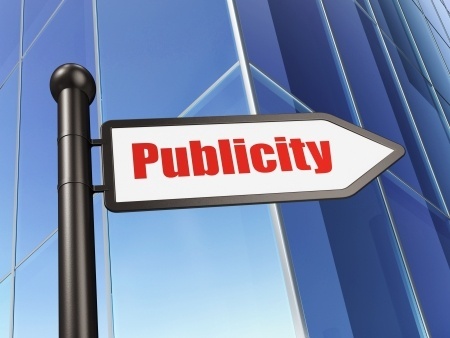 PR LEADS was founded in 2001 to help authors, experts and speakers get the publicity they deserve at a price they could afford. More than 3,000 clients who are thought leaders have seen their quotes appear in nearly every major, influential newspaper and magazine as a result of working with PR LEADS. Publications include the New York Times, Forbes, Ladies Home Journal, O, and many B2B publications and leading web sites. PR LEADS also offers coaching and consulting for thought leaders on an individual basis. PR LEADS also conducts teleseminars on such topics as PR, marketing and speaking for its members and the community at large.